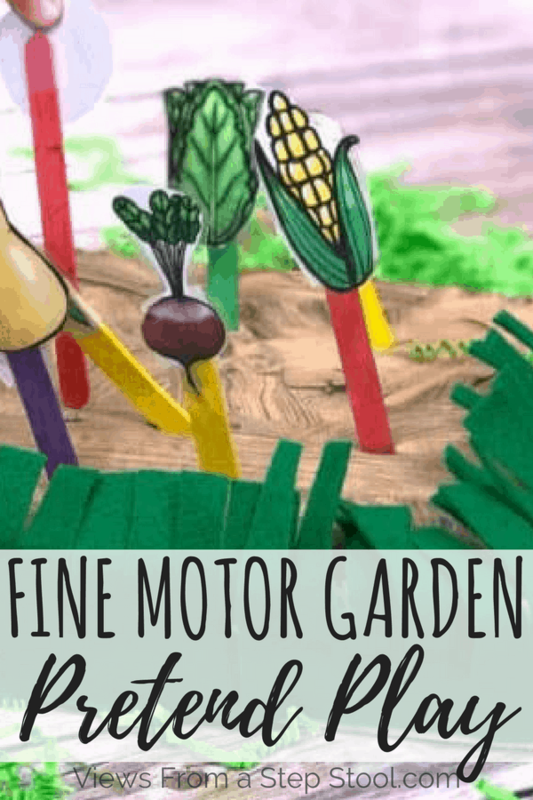 This fine motor garden pretend play activity is perfect for preschoolers! 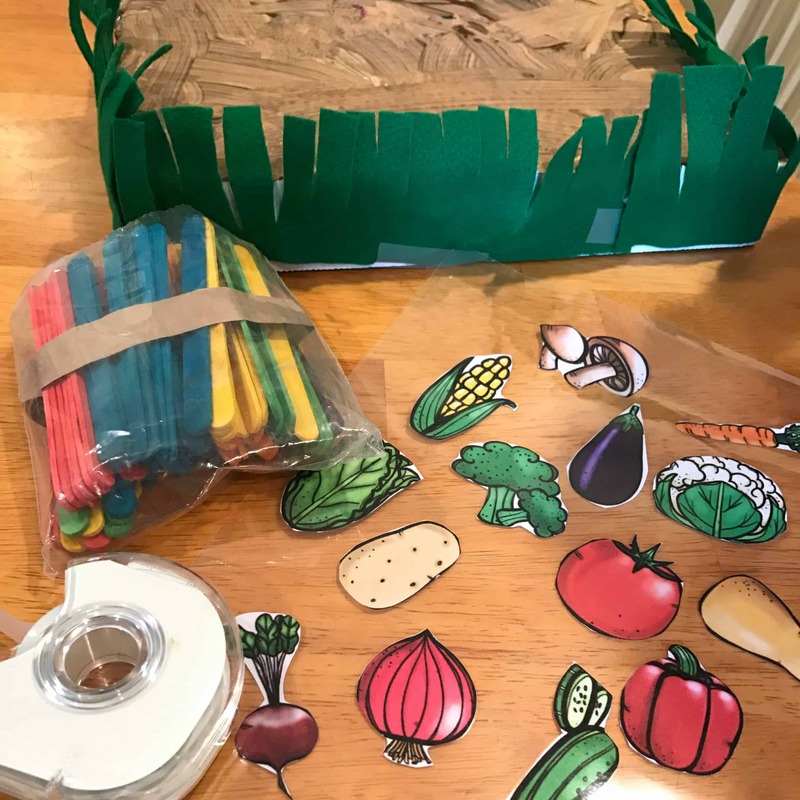 They are learning so much from this project, from vegetable identification, how plants grow and even fine motor exercise perfect for those pre-handwriting skills! Gardening with kids is so valuable. 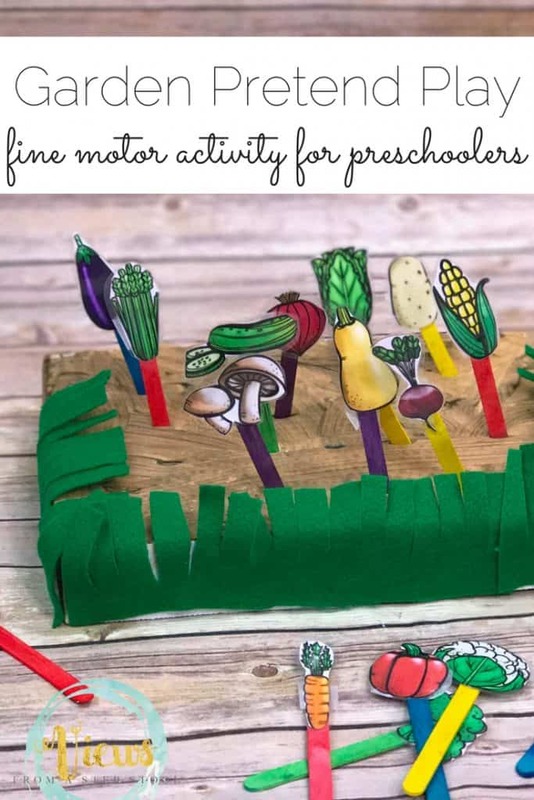 We did this activity for the Virtual Book Club for Kids and the book, The Tiny Seed by Eric Carle. 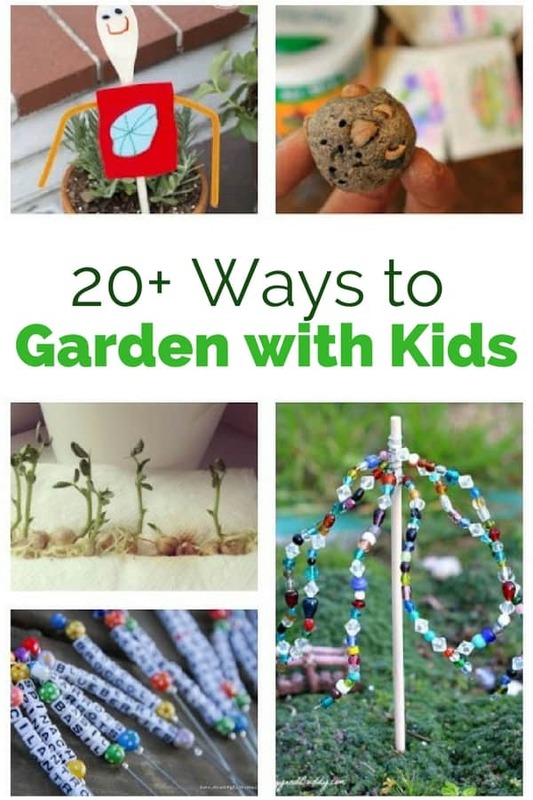 There are so many ways to learn about and play with gardens! We can’t wait to start our seeds indoors soon! 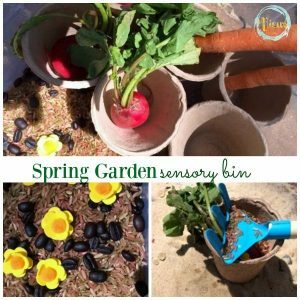 This garden pretend play box is so simple to make and kids will find so many ways to use their imagination with it! 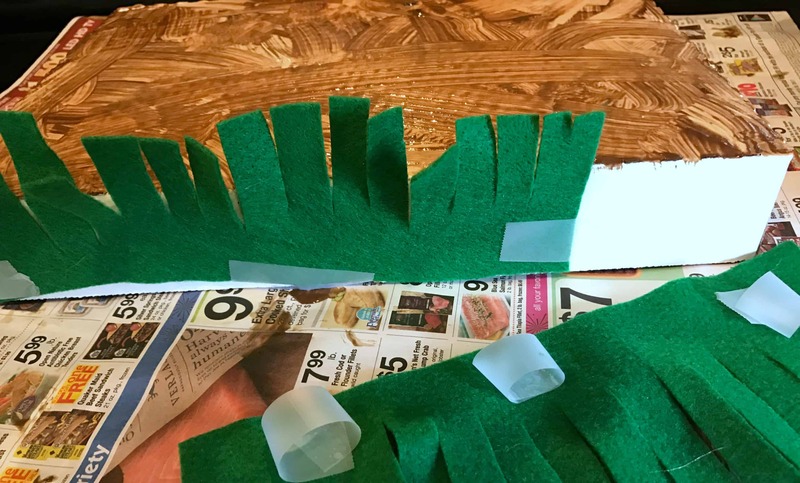 Cut ‘grass’ out of green felt and tape to edges of the box. 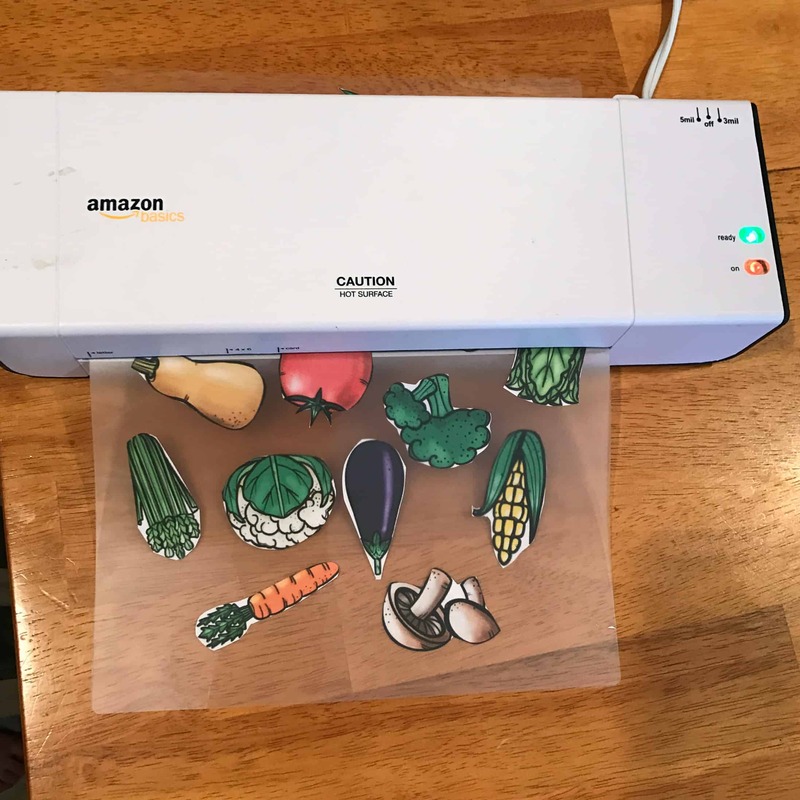 Print and laminate the vegetables. 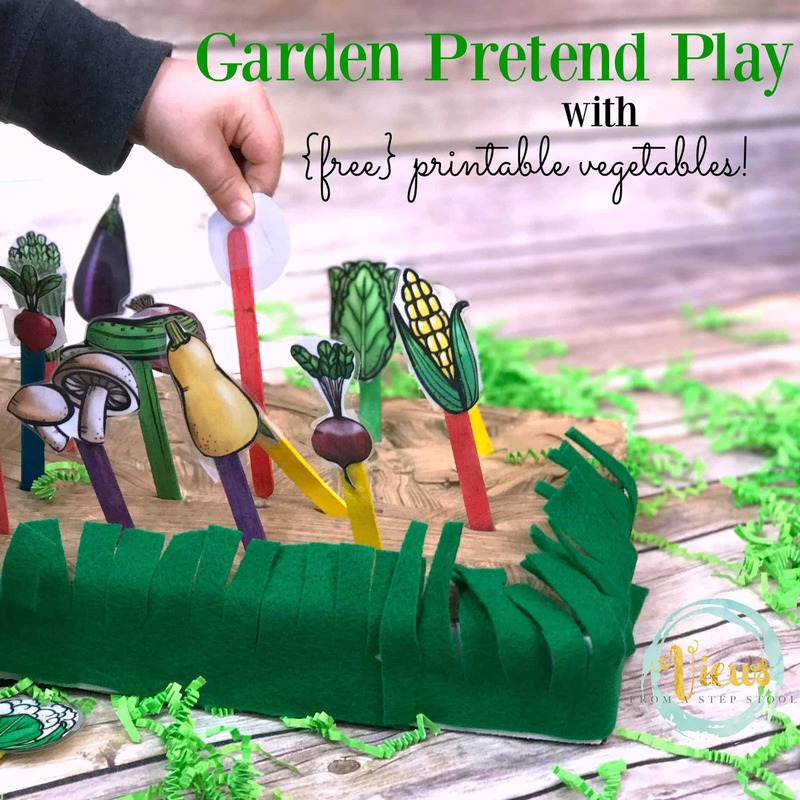 You can grab the set above for free, or upgrade and grab the entire garden activity kit here! We LOVE the garden jokes cootie catcher! 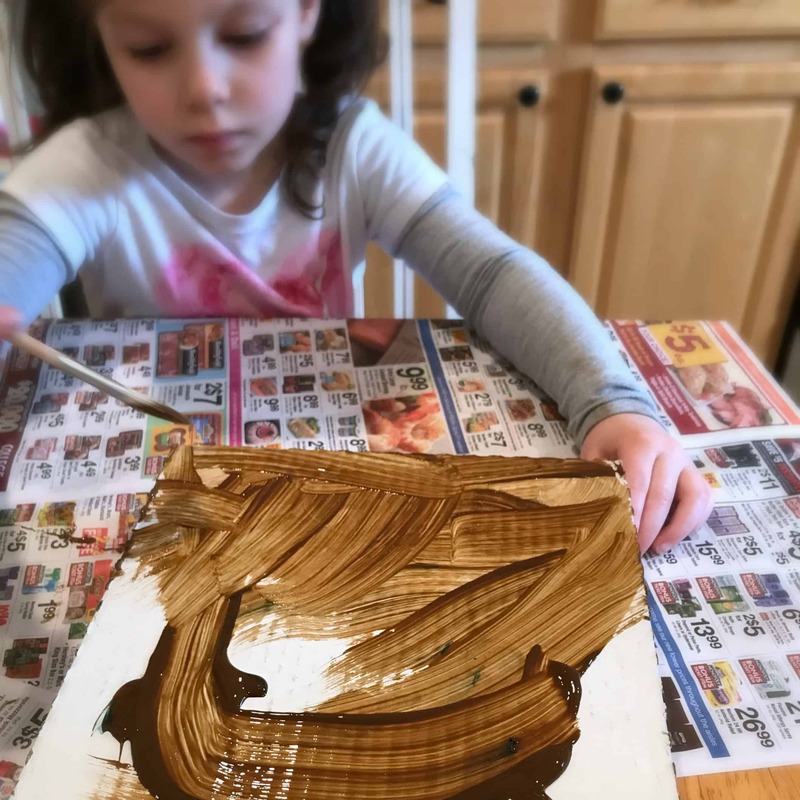 Cut out and attach to craft sticks and cut slits in the cardboard with a sharp knife or exacto knife. Plant your vegetables in the garden! My kids had so much fun making the garden as well as playing with it. Don’t forget to involve them in the creation! 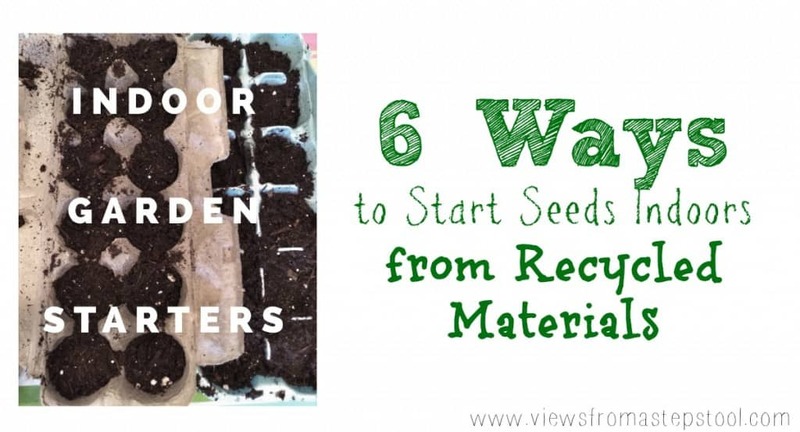 You can use this opportunity to talk about the plant life cycle, or what gardens need to grow. 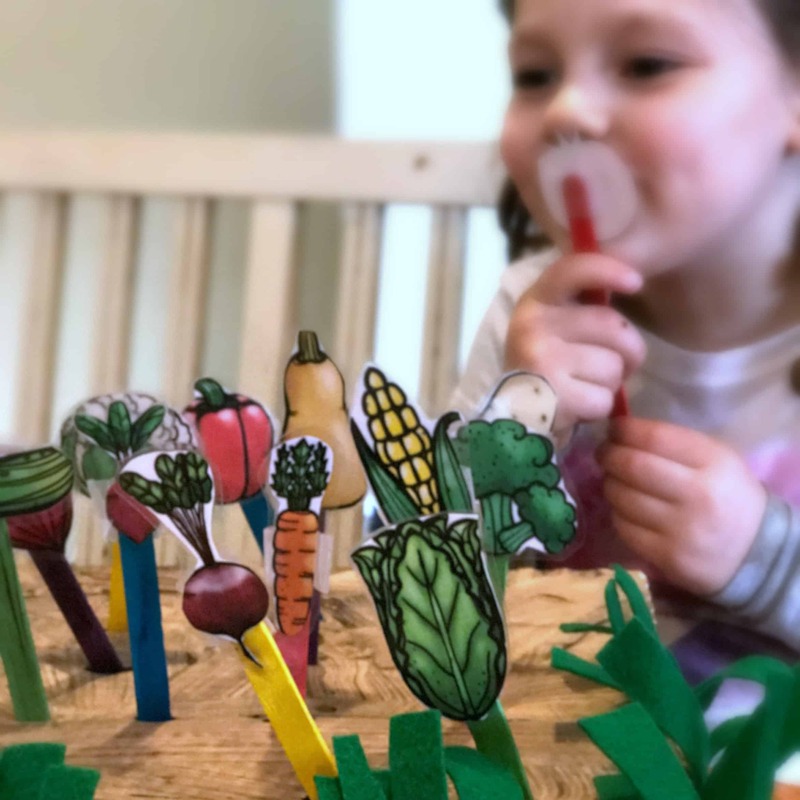 My 3 year old enjoyed picking her vegetables and making a tasty salad – her favorite food! We also talked about which vegetables she didn’t like to much, and different meals we can make from the produce! 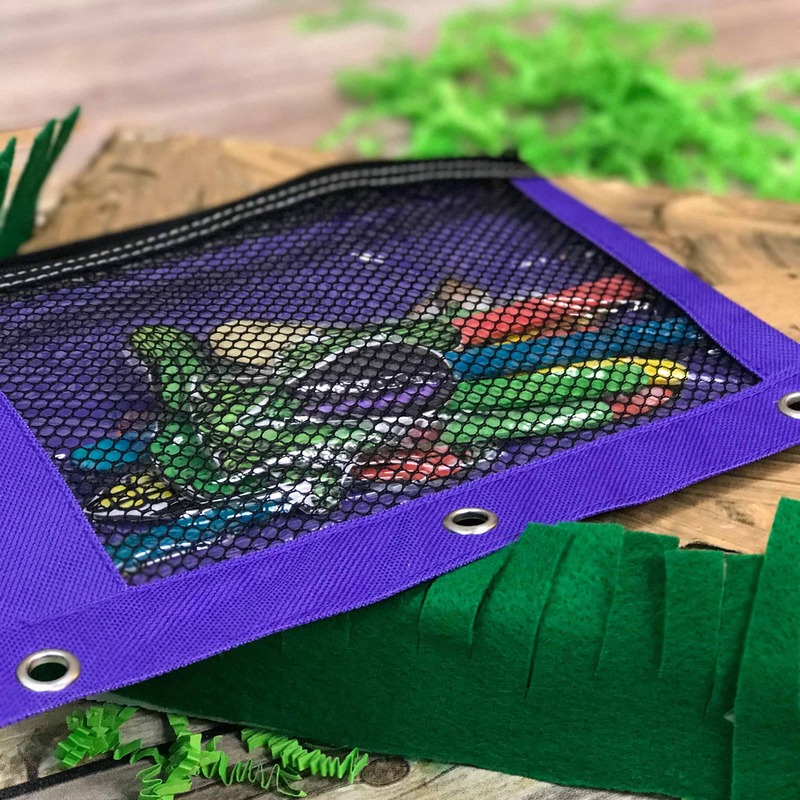 We store just about everything in zippered pencil pouches! 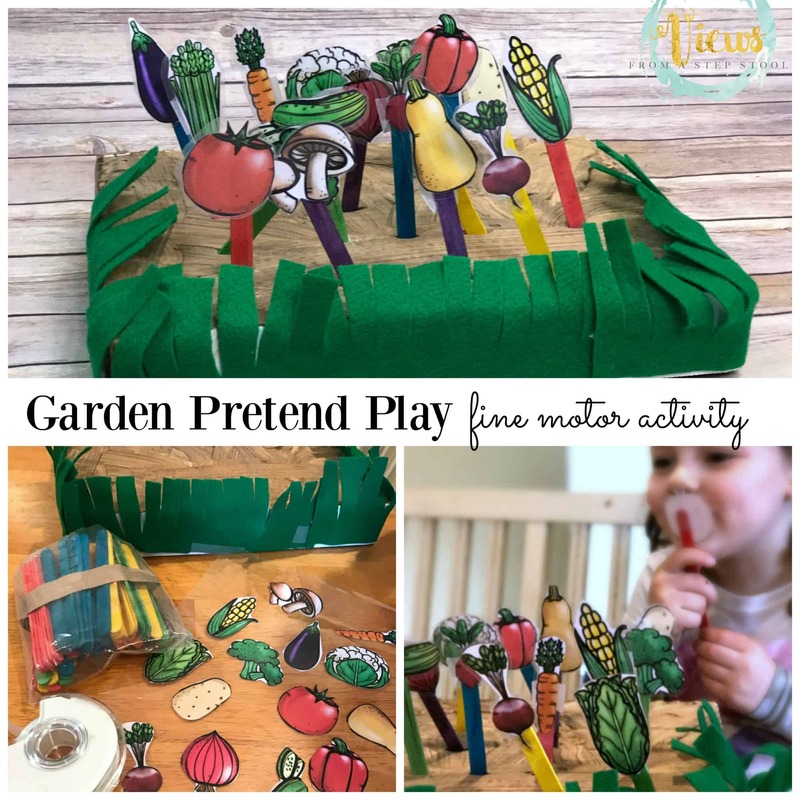 Don’t forget to grab everything you need for this garden pretend play activity!